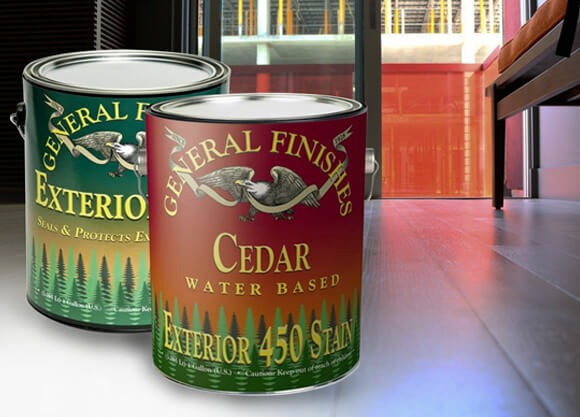 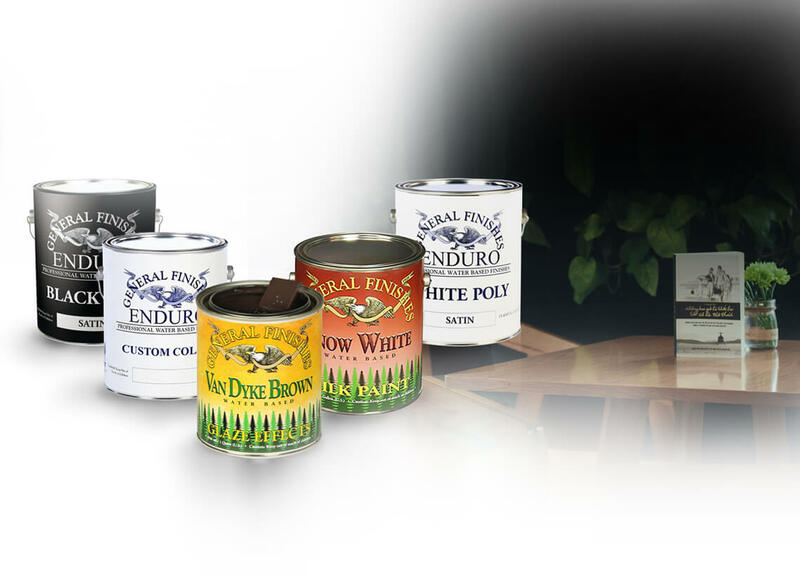 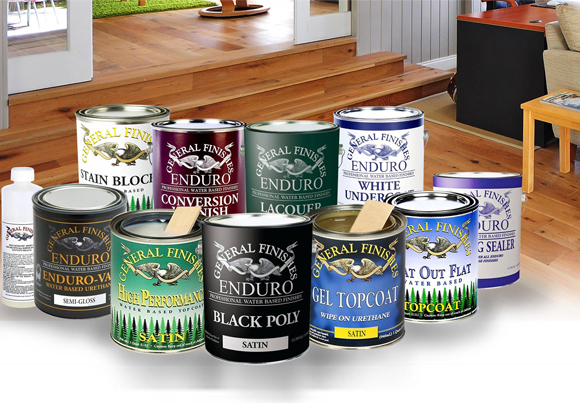 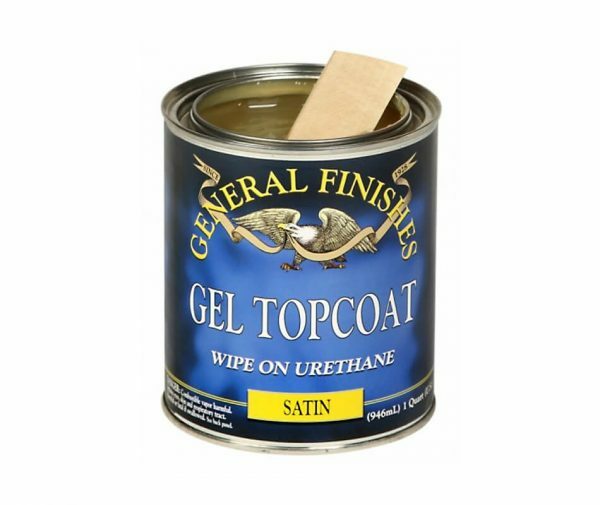 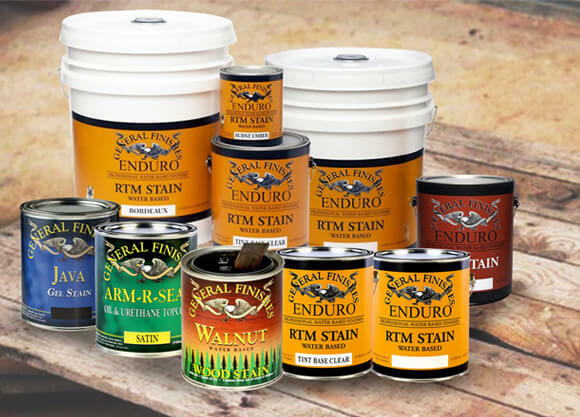 Gel Topcoat is a heavy duty oil and urethane oil base top coat, which produces a beautiful hand rubbed quality finish. Gel Topcoat is a thicker consistency, so there’s no drips, runs or spills. 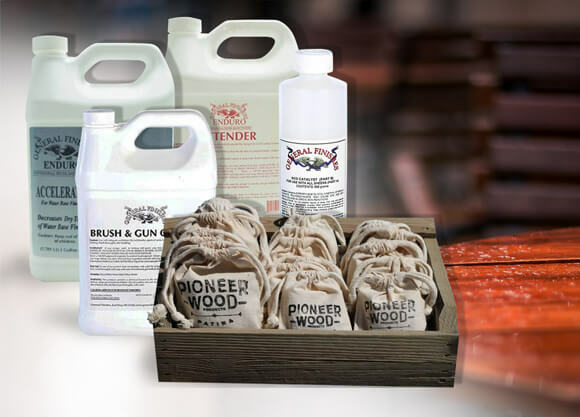 Sanding: On bare wood sand to 150 or 180. 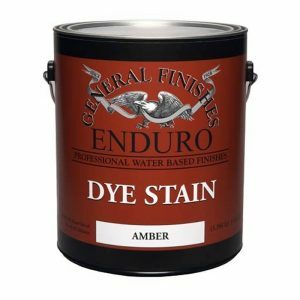 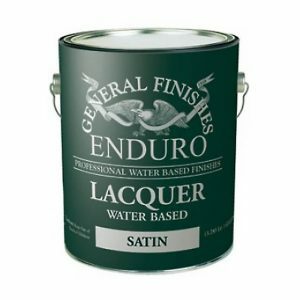 Can be wet sanded into the wood using 400-600 grit. 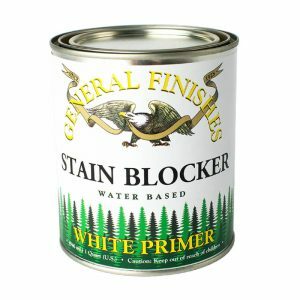 Wipe off excess after sanding.